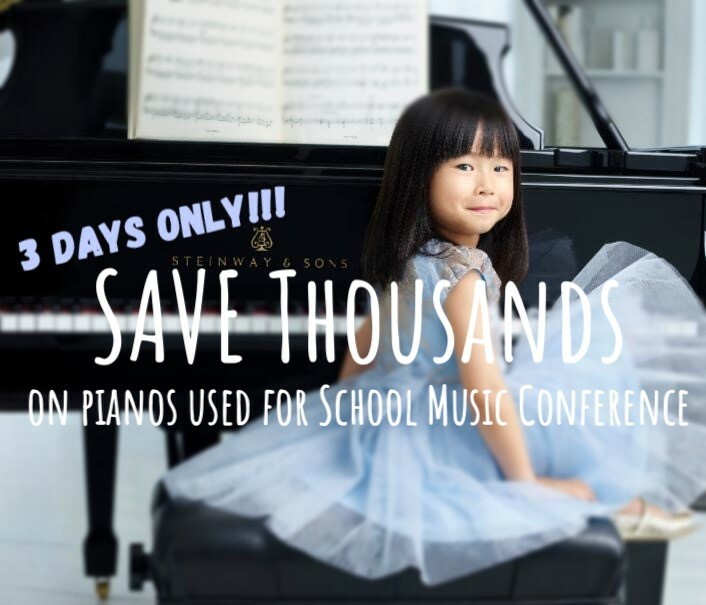 massive event with over 60 pianos delivered including studios, uprights, baby grands, large grands and Roland digital pianos. All of these instruments will be made available for sale to the public. highly discounted prices for three days only.